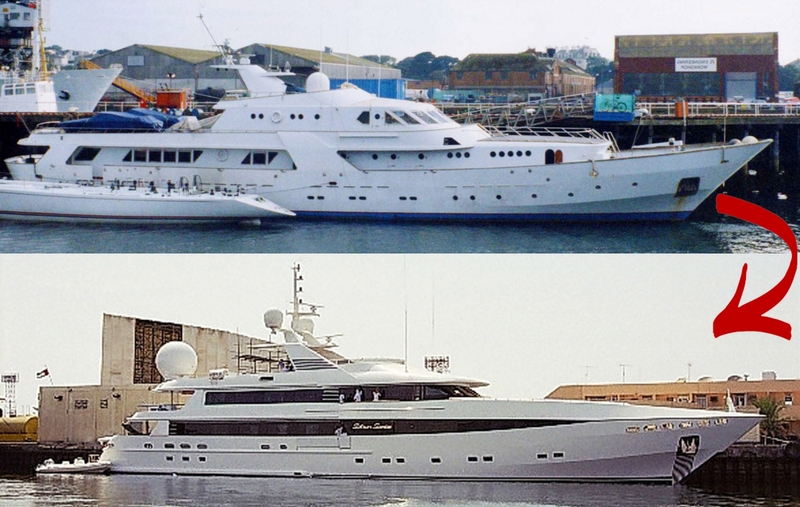 Gresham Yacht Design is a British design studio with offices in Mayfair, London. 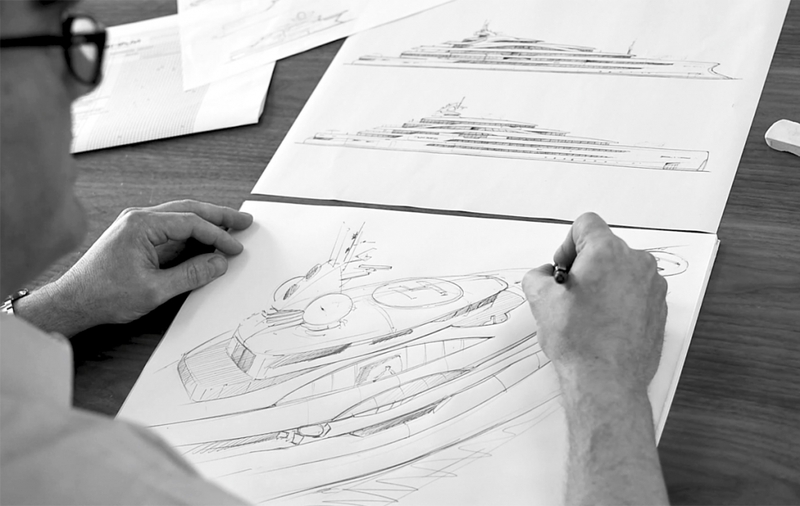 Led by principal designer and director Steve Gresham, the studio has been behind some of the biggest projects to hit the water. 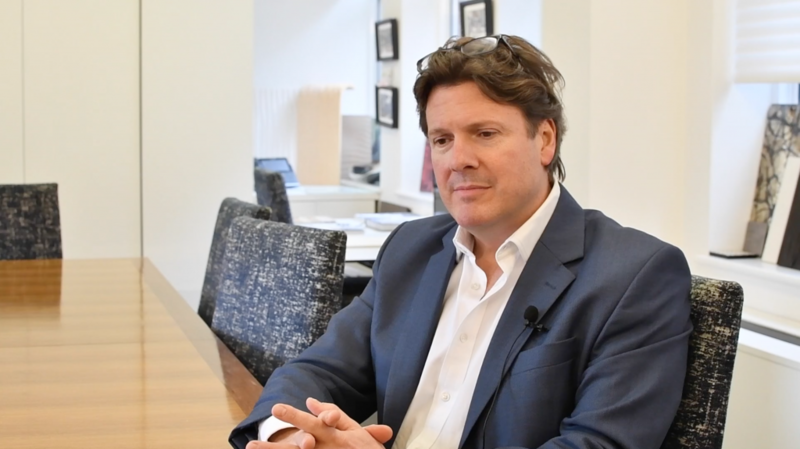 As a freelance designer since graduating from Coventry University in 1988, Gresham has worked on yacht projects ranging 30m - 155m in collaboration with some of the best known names in the industry including Don Shead, Tony Castro and H2 Yacht Design. In 2011, Steve founded Gresham Yacht Design and began designing yachts under his own banner, and has secured a variety of projects including sailing and motor yachts. 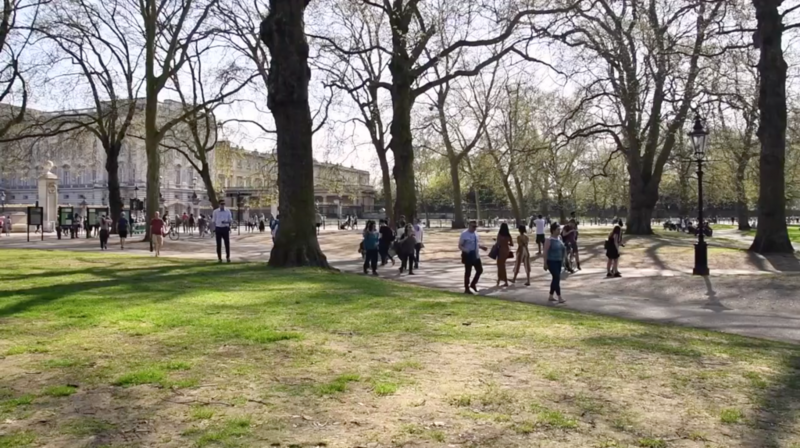 Steve and his team have a strong working relationship with London-based studio Seymour Diamond. 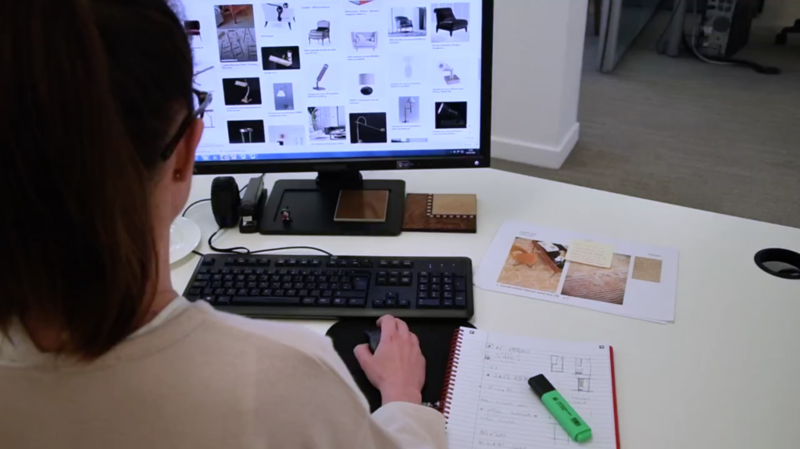 With a 1st class honours degree in Transport Design, Gresham's freelance career began in a few different sectors of the market including industrial design, where Steve was involved with the manufacture of injection moulded products. It later led him to become a toy and games designer for brands such as Pictionary, Boots PLC, the Early Learning Centre and Britains-Petite. In 1995 Gresham worked with Williams Grand Prix in its engineering division to develop racing cars using a wind tunnel to make them as aerodynamic as possible. 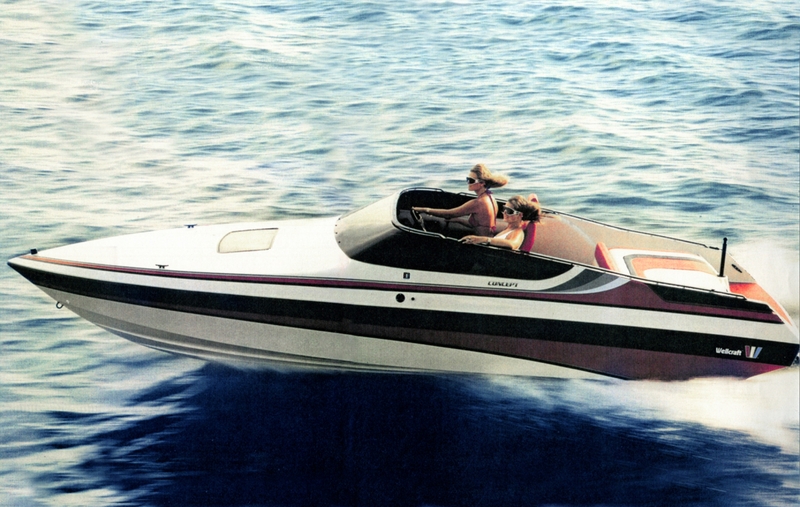 It would prove to be invaluable experience when the young designer made the move from high performance cars to high speed yachts just a couple years later, working on the 24m Oci Ciornie for Don Shead Design. 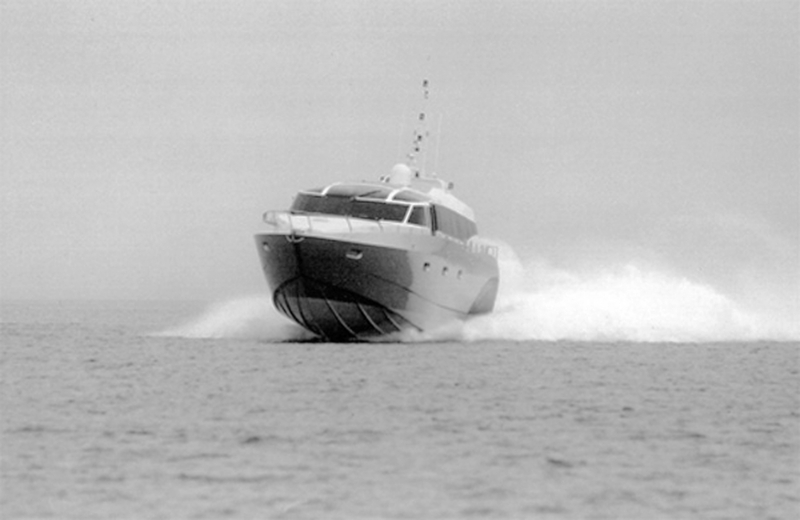 The success of this project led to the creation of other projects such as the Linssen DS45 and Townsend Bay Marine 22m high speed dive boat in 2001. 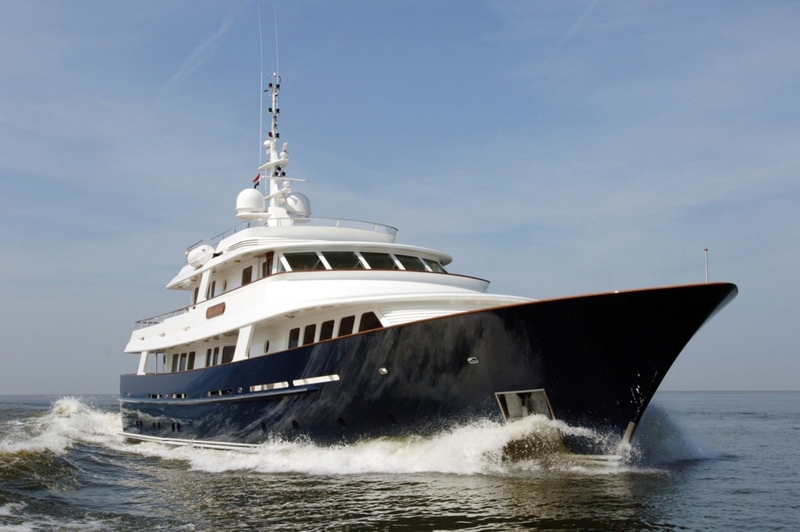 In 2003 Gresham put pencil to paper for Tony Castro Design, creating the exterior design and interior layout for the Trader 64' and Trader 42' Signature, and the exterior for the Trader 70'. Four years later Steve began freelancing for H2 Yacht Design, working on projects such as 72.6m Vicky, 123m Al Lusail and 125m Maryah. With a wealth of knowledge and experience, the time had come to branch out on his own, and in 2011 he did just that. Since 2011 the studio has presented a number of projects including the 61m gulet Mare Nostrum II, 90m motoryacht Sundance, 100m explorer yacht Exploris and a few other confidential projects. Palmer Johnson's 24m Oci Ciornie is a high speed private yacht powered by twin MTU 2000 engines alongside a TF40 turbine. 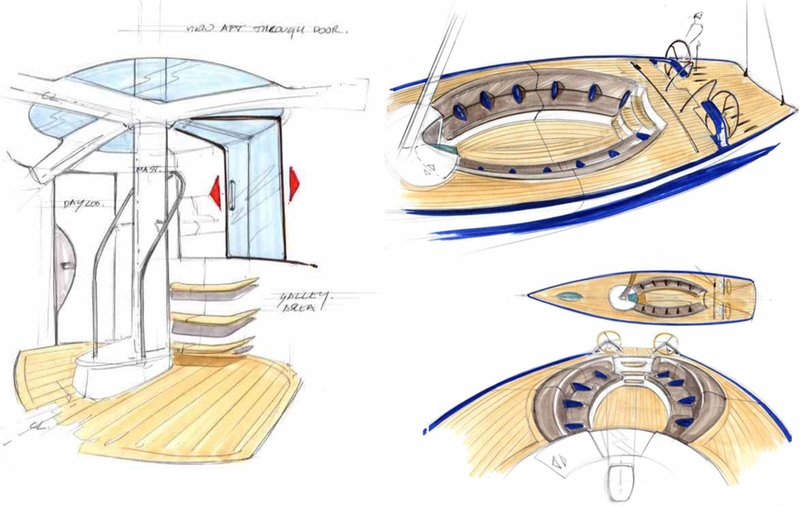 Steve Gresham designed the exterior for Don Shead Yacht Design along with the top deck of the interior, which benefits from an Airship derived design to minimise weight. MY Arcadia is a 36m traditional gentleman’s yacht built by Royal Huisman. Steve was part of the design team at Tony Castro Design. 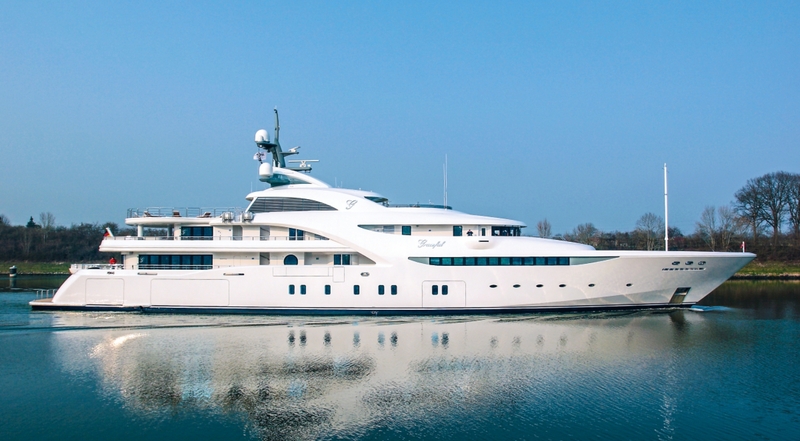 At 72.6m, MY Vicky was the largest Turkish-branded yacht to be built at the time of launch. 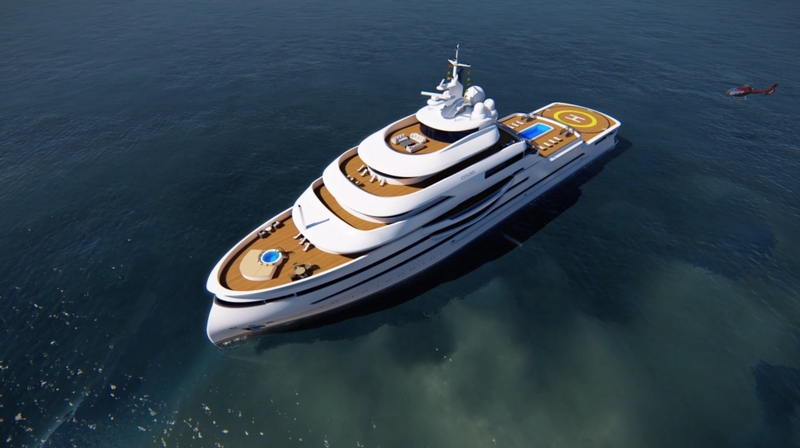 Steve provided the design thinking and solutions for the signature balcony that forms part of the H2 Yacht Design exterior. Sizzler is a 60-foot day sailor Steve was part of the design team at Tony Castro Design. 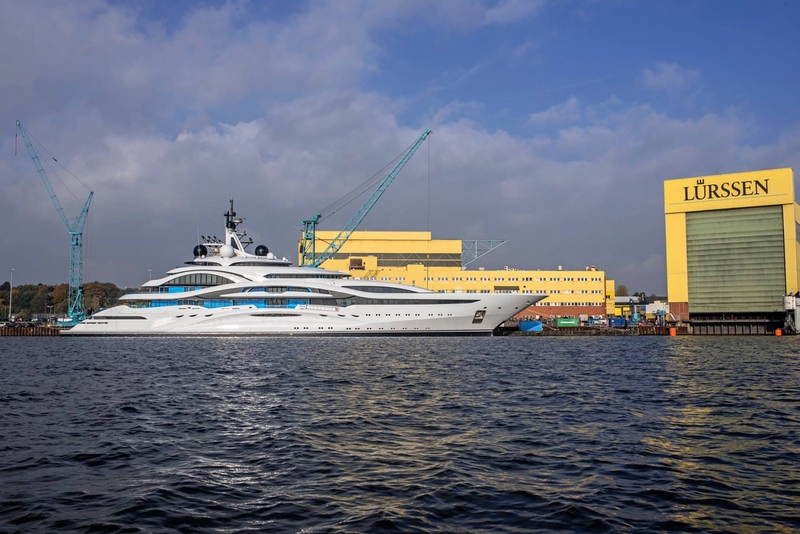 MY Graceful is an 82m motoryacht built by Blohm + Voss Shipyard with an exterior by Gresham for H2 Yacht Design. MY Maryah, formerly project Czar, is a 125m project delivered in 2014 and built by Elefsis Shipyard and managed by Alpha Marine. 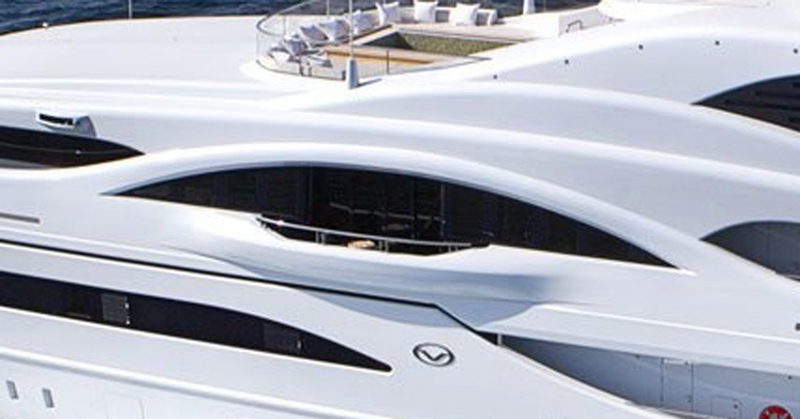 The exterior design and interior layout delivered by Gresham for H2 Yacht Design. Delivered by AES Yachts in Turkey, 71m MY Victoria's exterior was designed by Steve Gresham for H2 Yacht Design.